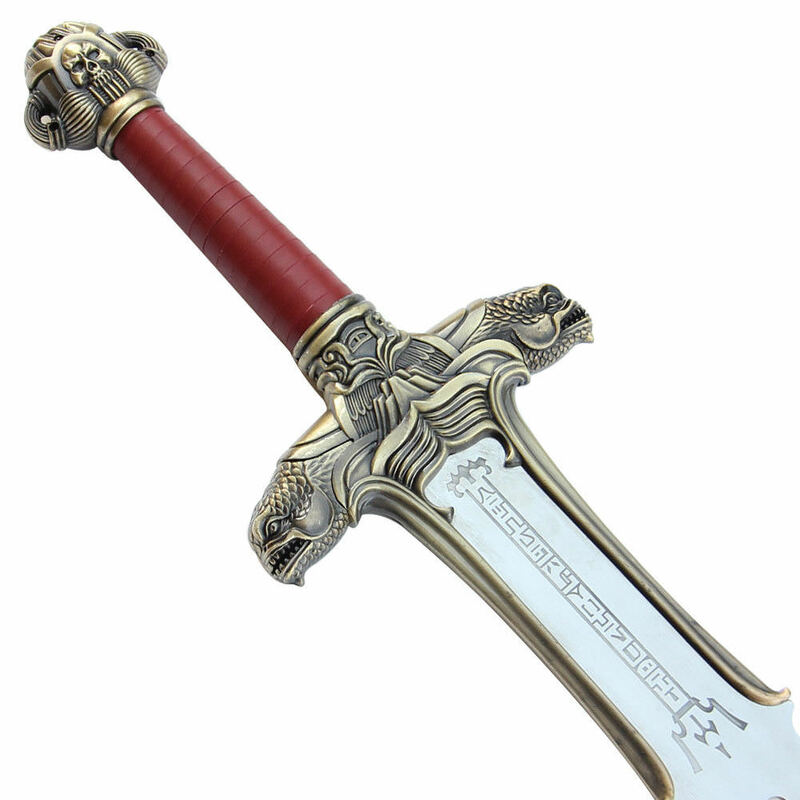 This is the sword of Conan. 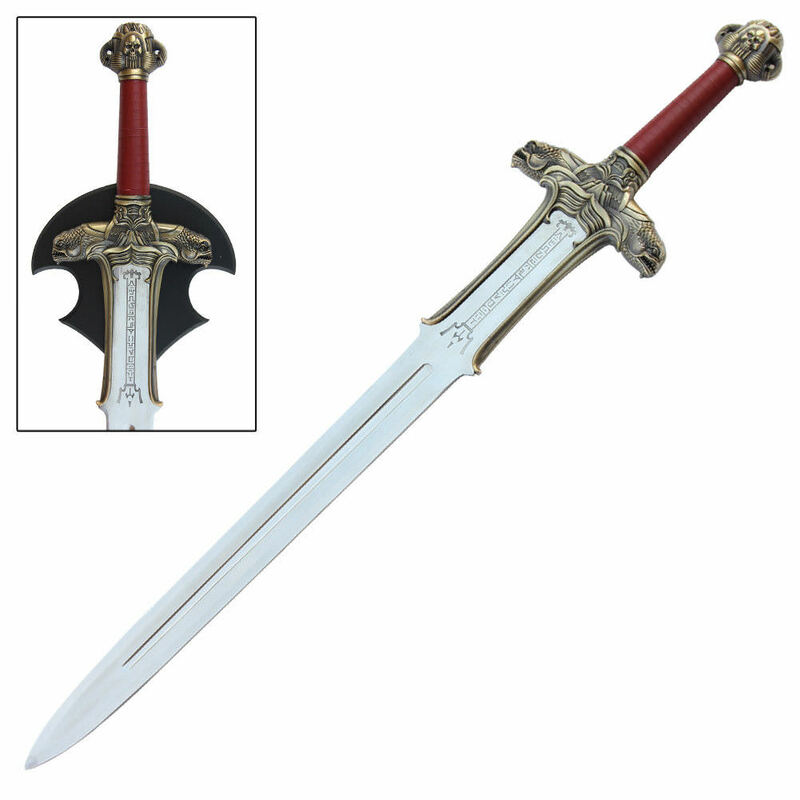 The sword is very well made with extreme details, down to the grain of antlers and texture of the Elk Skull. 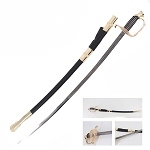 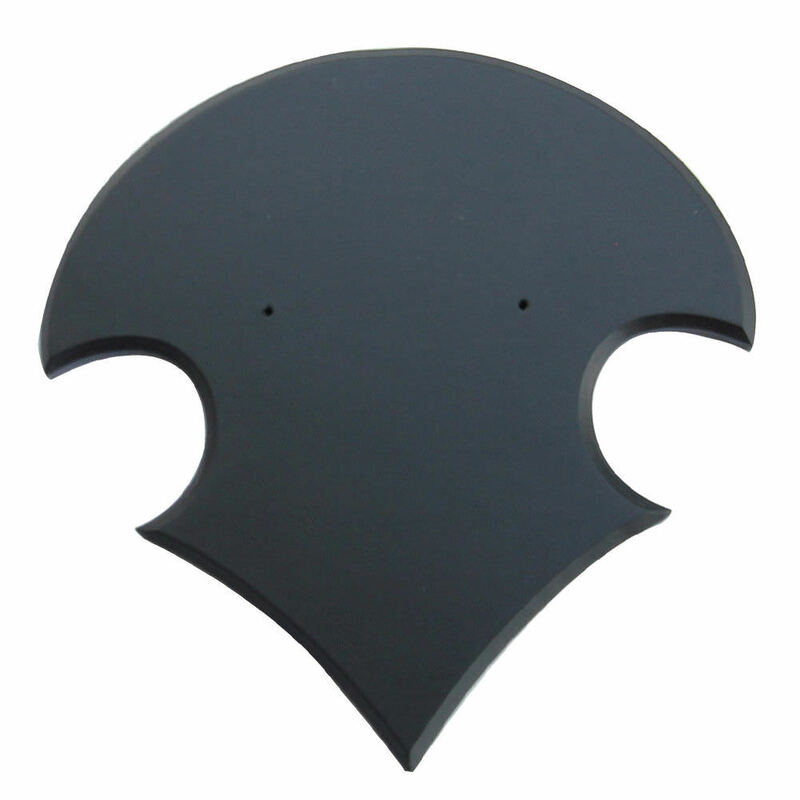 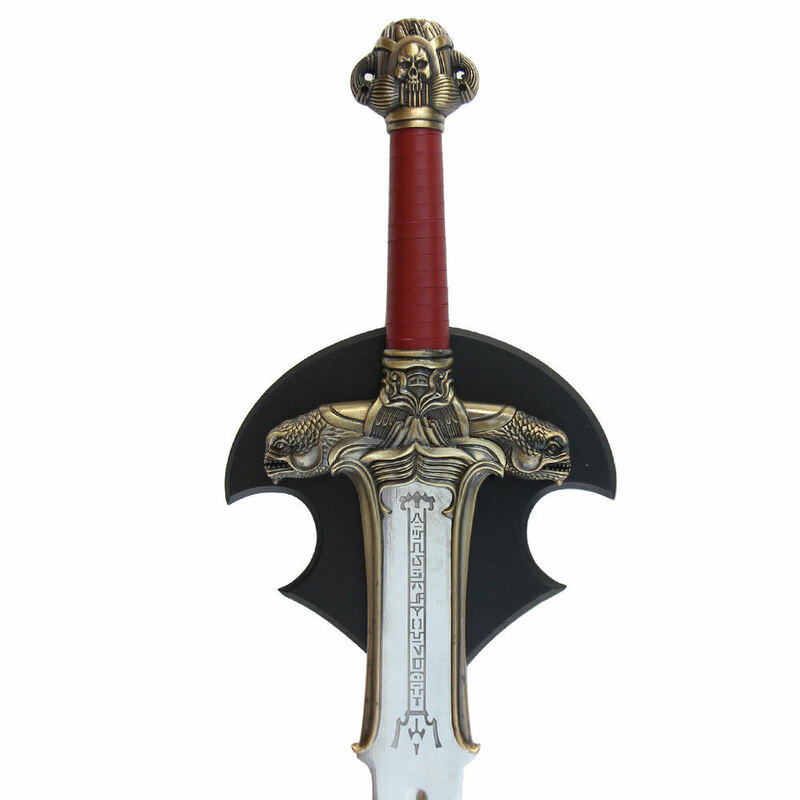 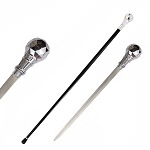 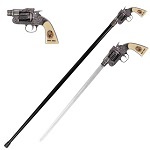 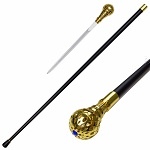 The sword includes a black end cap and Wooden Wall Mount Plaque. 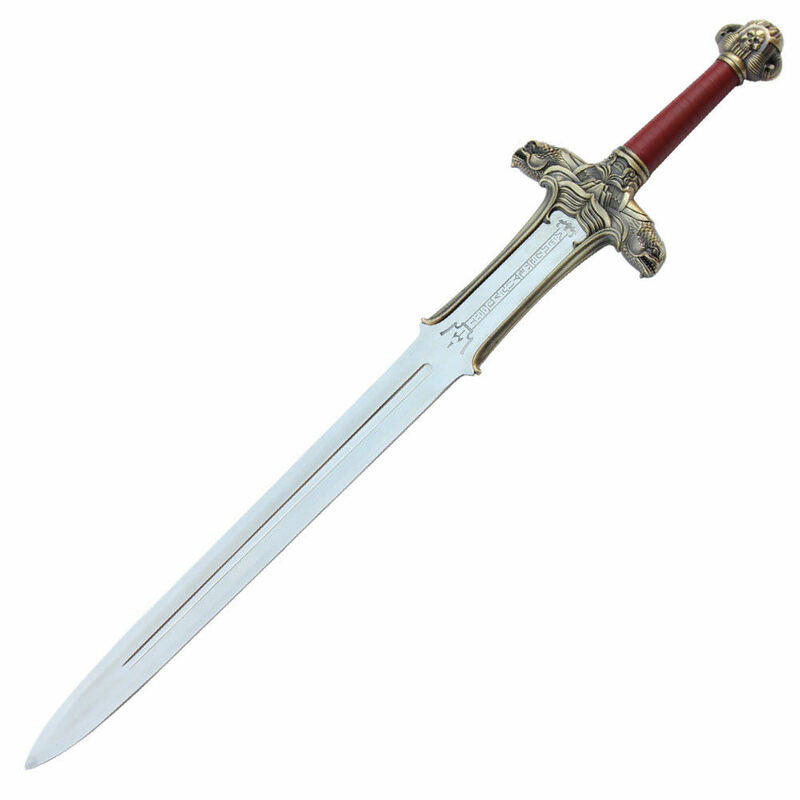 This sword's blade, manufactured from 440 stainless steel, is finished with a very even and attractive mirror polish finish.